Simple DIY home decor projects? Sign me up! Any chance to be creative and make things, I’m there. I’m awful at DIY projects. Like, absolutely awful. I was that kid in school who would come up with the most elaborate art projects that sounded really great on paper, but could never execute on them. DIY crafts have just never been my strong suit. 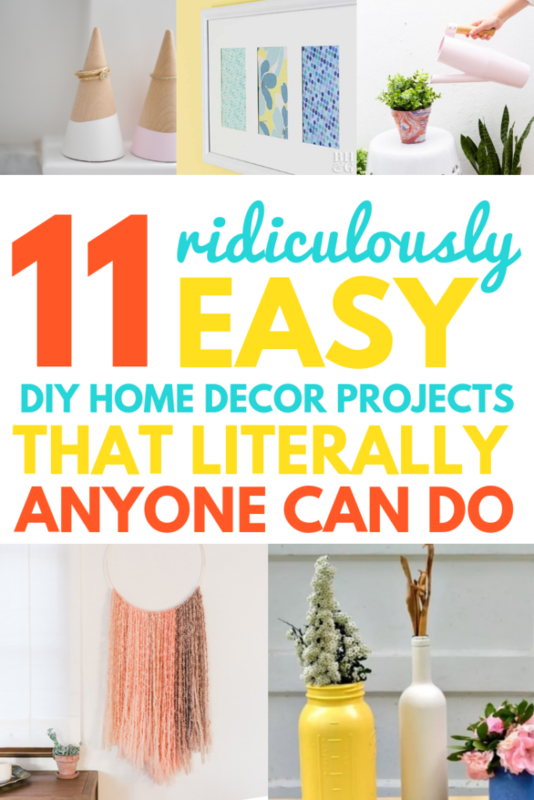 And so, today, in order to give some of my fellow not-so-crafty ladies a little boost in confidence, I compiled a list of 11 simple DIY home decor projects that literally anyone can do (no complicated steps or special skills required). 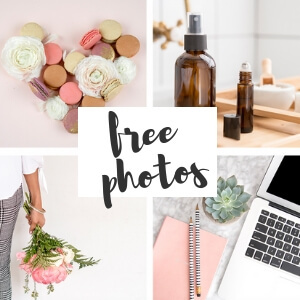 Plus, I intentionally picked DIY projects that are not only super easy, but will also add a nice little refresh to your home. Are you down to give DIY another shot? I absolutely love how easy this DIY home decor project is. Really, all you need is some paint chips (in whatever color you want) and some clear tape. And hey, paint chips are free. 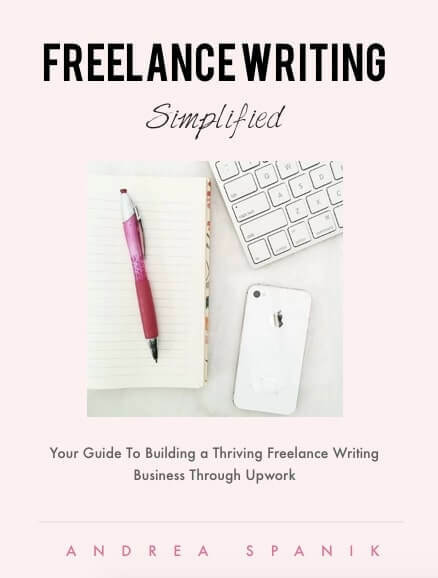 Completely free and super easy? Count me in! Learn how to do this simple DIY home decor project here. Give life to an old picture frame with this simple DIY project. Again, I made sure limited supplies were needed. For this one, just an old frame, some circular wood pieces, a glue gun, and paint for the wood chips (you could easily keep the natural color of the wood if you wanted a more woody feel for your frame). And voila! You’ve got a new way to frame all your favorite photos. P.S. this is a great project to do when trying to add some texture and visual interest to a gallery wall. Check out this DIY project here. Image via Britt + Co.
Of all the DIY projects on this list, I think this is probably my favorite. As promised, it’s super easy, but I absolutely love the result. Would you believe that this is simply created by using nail polish? Yup, nail polish. You’ve got to check out this DIY project. I love a DIY project that makes use of items that I would normally throw out. 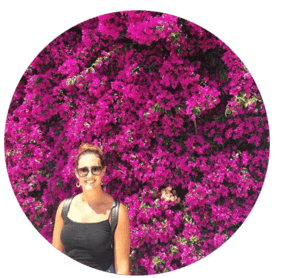 This way, not only do you get to be crafty, but you’re also being environmentally friendly. Double win. 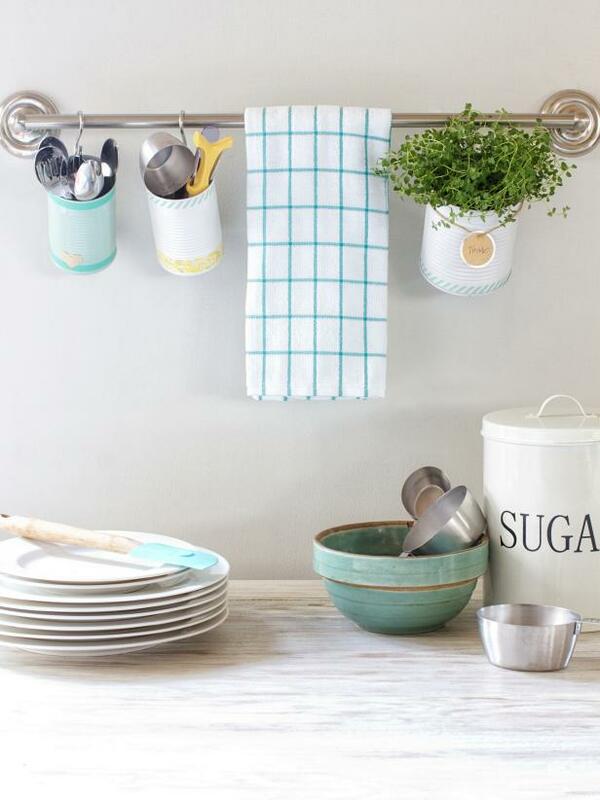 Check out how to make these tin can utensil bins, and you’ll quickly have a new way to store your kitchen essentials in a way that’s not only practical, but also super cute. This DIY project is so easy, it’s almost laughable. But hey, the results are great, and it’ll keep your jewelry organized. No complaints here. 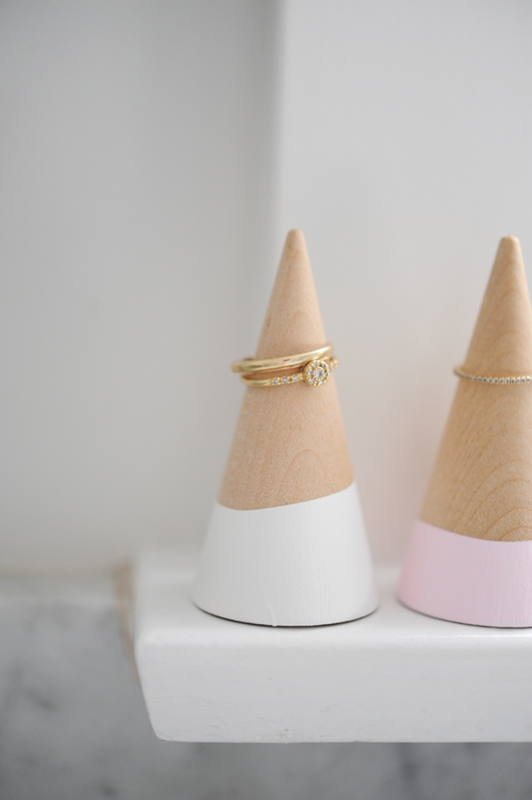 Check out the insanely easy instructions for making these DIY ring cones here. 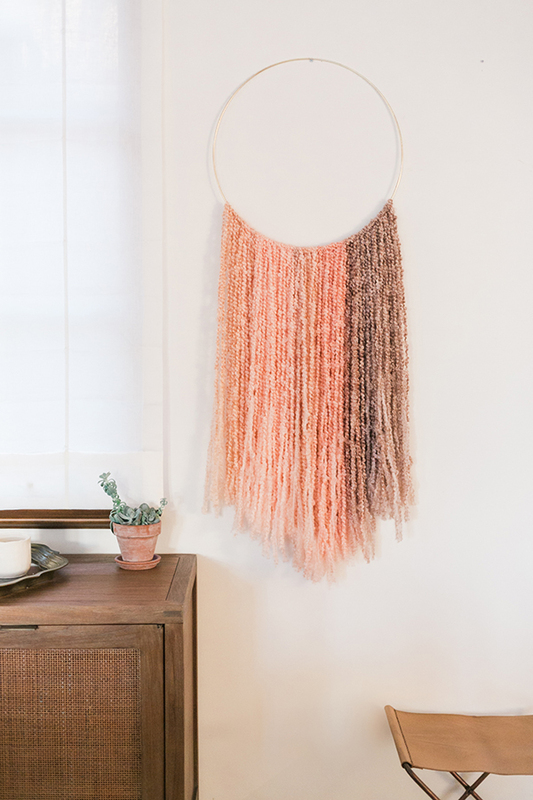 Perfectly feminine with that dash of boho flavor, this DIY project is so up my alley. While it might take a little more effort than painting cones or adding some washi tape to a tin can, I know if I can do this DIY project, so can you. All you’ll need is a gold macrame ring (which you can easily order off of Amazon), plus yarn and some scissors. Easy peasy. Give it a try! I love this one because it requires barely any crafty skills, but it instantly add a whole new look to your space. Simply wrap some metallic gold adhesive vinyl around the furniture legs of your choice, and your piece of furniture easily gets a makeover. You’d be crazy not to check out this simple DIY home decor project. This simple DIY home decor project caught my attention largely because I actually do have some old cupboard doors lying around. For this project, simply take an old cupboard door, and transform it into a serving tray by adding handles. So easy, and perfect for entertaining. Another project that really doesn’t take any skills, but still looks great is this art piece. With this project, instead of seeking out expensive art to fill your home, simply pick up a gallery frame (can be any configuration that you want), and then fill the frames with decorative paper in patterns and colors to match the decor of your room. This can be way cheaper than buying an already completed piece of art. 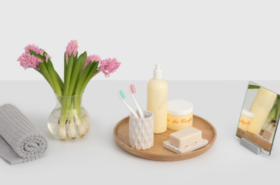 Plus, you can more easily customize the pieces to coordinate with the style you already have going on in your home. This DIY project makes for a fun idea if you have a home office that you want to spruce up. While pin boards can be great on their own for adding cute pictures and notes to your office, they’re even better when you add playful pops of color. 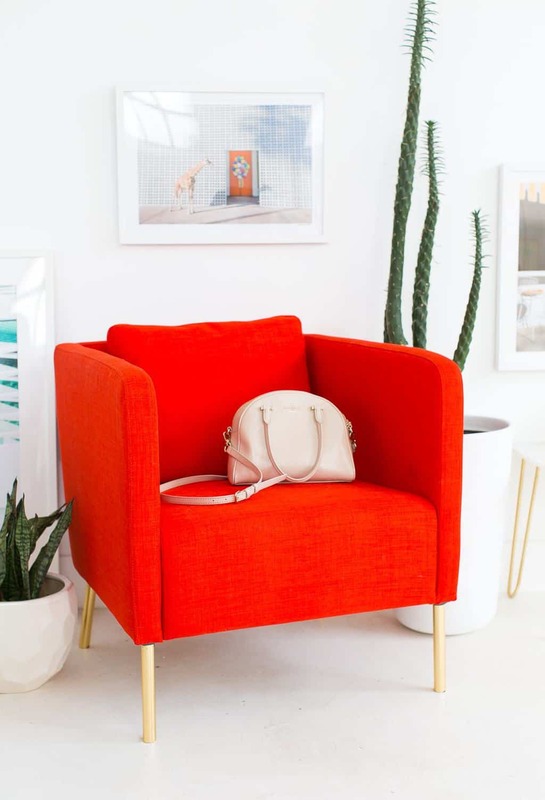 Pick your favorite colors to match your office for an instant boost in style. Spray painting glassware? Can it really get any easier? 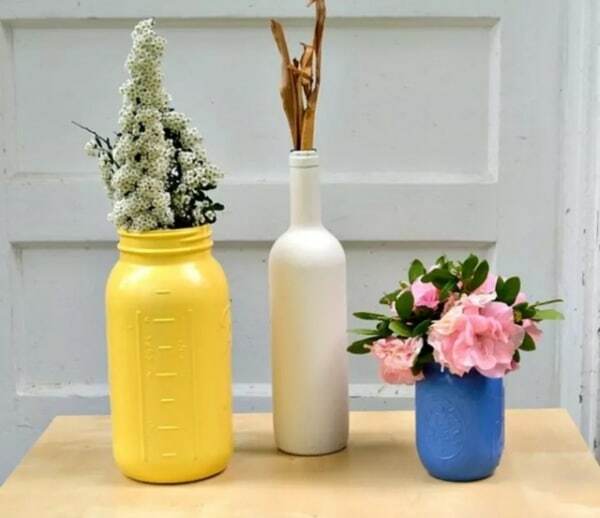 With this easy to follow tutorial on spray painting mason jars, you can take the steps and really apply it to any glassware. Old wine bottles, beer bottles, tin cans, really, any type of jar will work. 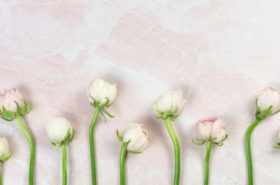 Then, simply add some fresh flowers to the vase, and you’ve got the perfect style statement to put on your dining room table. Plus, you can spray paint in whatever colors you want, mix and match bottle shapes, and even play with multiple colors in one statement. 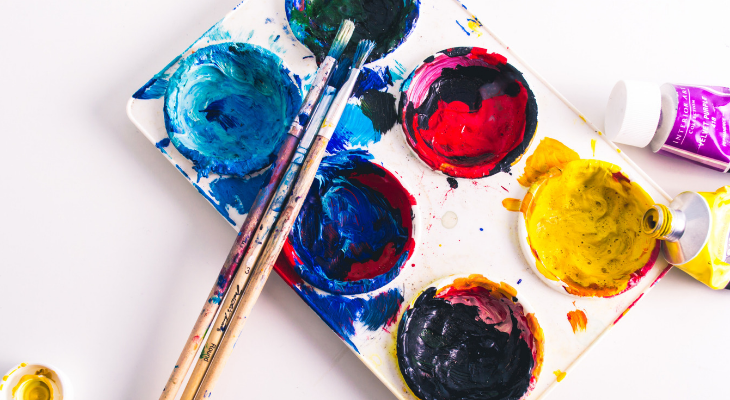 If you’re not somebody who is naturally crafty, mixing and matching is the perfect way to get your creative juices flowing without having to be overly crafty. And there you have it: simple DIY home decor projects that literally anyone can do. I made sure none of the projects required any drilling, nailing, or complicated instructions. Plus, most of these projects require only three materials or less. Seriously, guys, it doesn’t get much easier than this. The only thing you have to decide now is which DIY project will you start with?